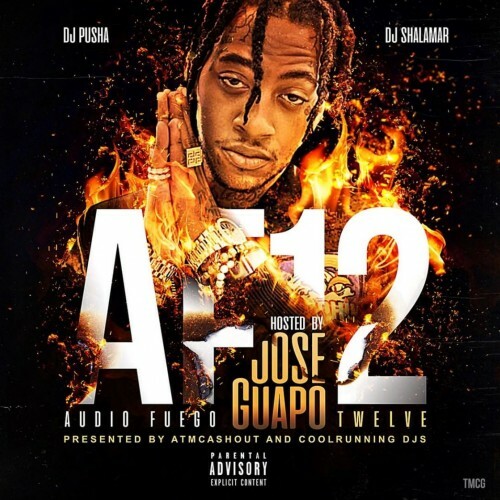 Follow @LiveMixtapes, @DJShalamar, @DJPusha & @JoseGuapo! Does the woop appearance mean he getting out soon?? ?